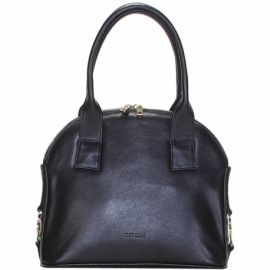 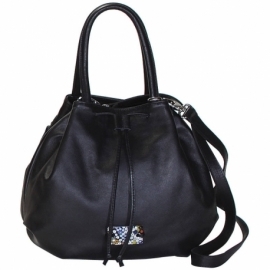 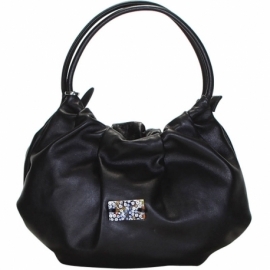 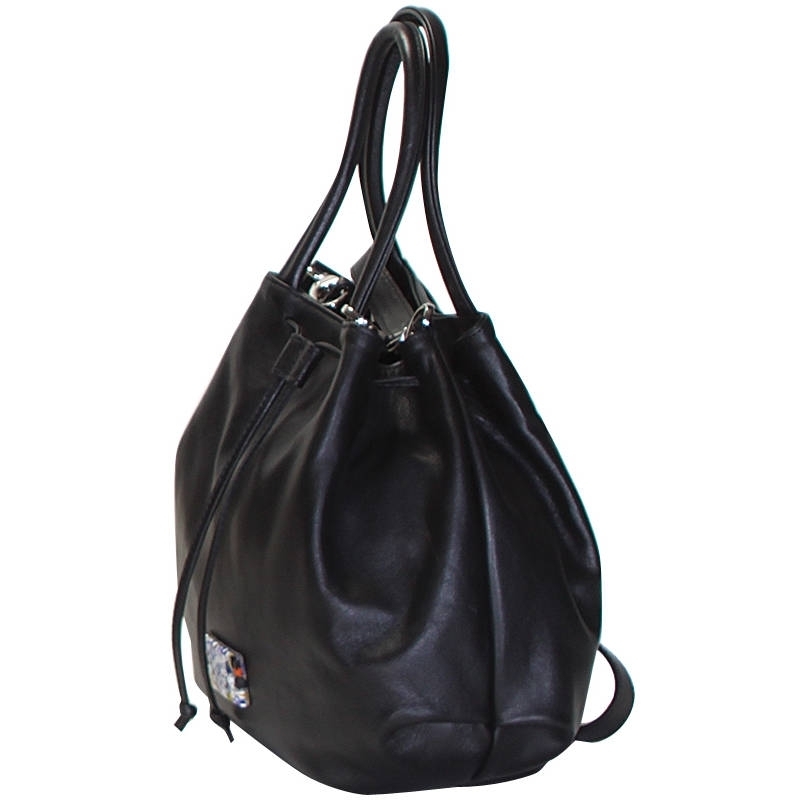 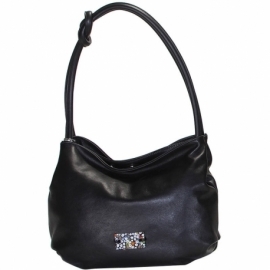 Natural leather handbag with murrina and lining inside. 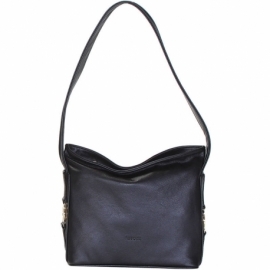 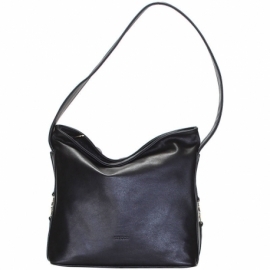 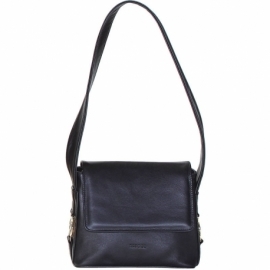 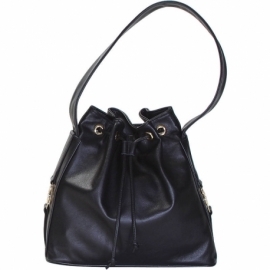 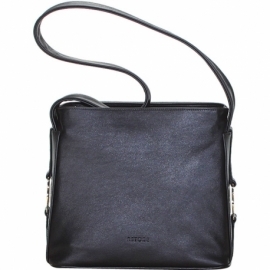 It can be worn with the long shoulder strap or with the short handles. 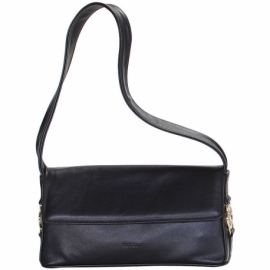 Ideal for free time but also in formal situations. All Murrine handbags can be purchased with matching shoes. Color black and pattern plain.